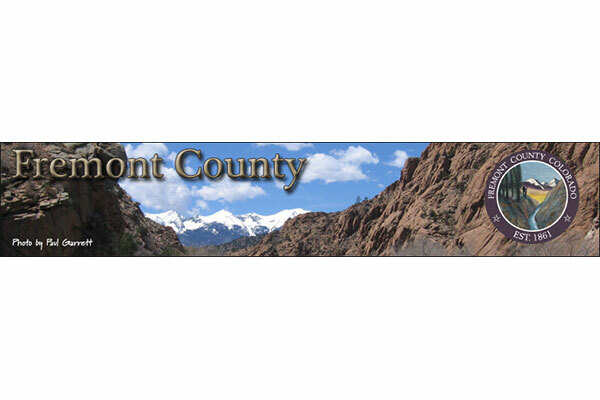 The Fremont County Department of Human Services strives to provide income support, child protection and other social services in a professional, confidential and effective manner to enhance and empower clients to become self-sufficient. As a human service agency, Fremont County Department of Human Services is committed to cooperate with other agencies and governmental entities to improve services, avoid duplicate efforts, obtain input into decision making and service delivery, and facilitate the development of programs designed to meet local needs. For information about becoming a foster or adoptive parent in Fremont County, please call (719) 275-2318 or visit their website.